Life is a Journey; Write It Out. Normally on Tuesdays, I write about Tokyo. But this week, I want to show you exactly how international Japan can be. So here we go! 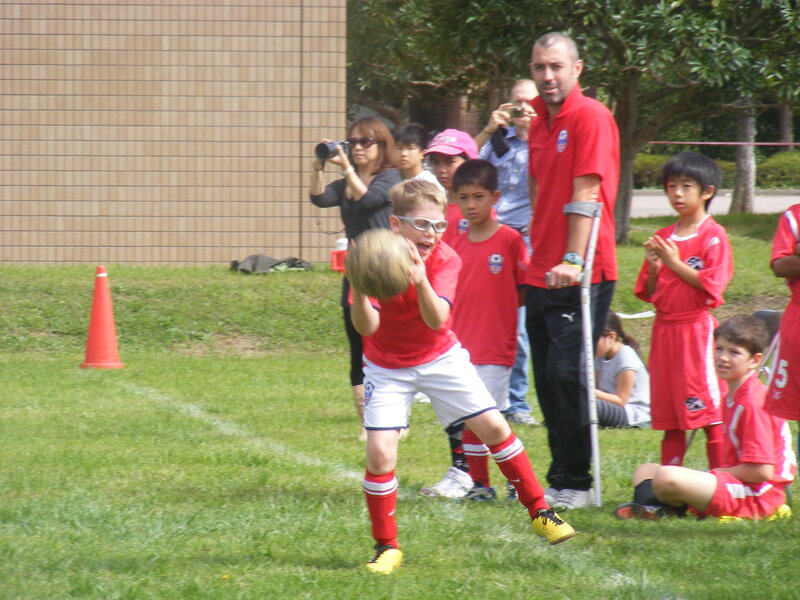 This past weekend our family went to the Highland Games held in Chiba, about an hour outside of Tokyo. 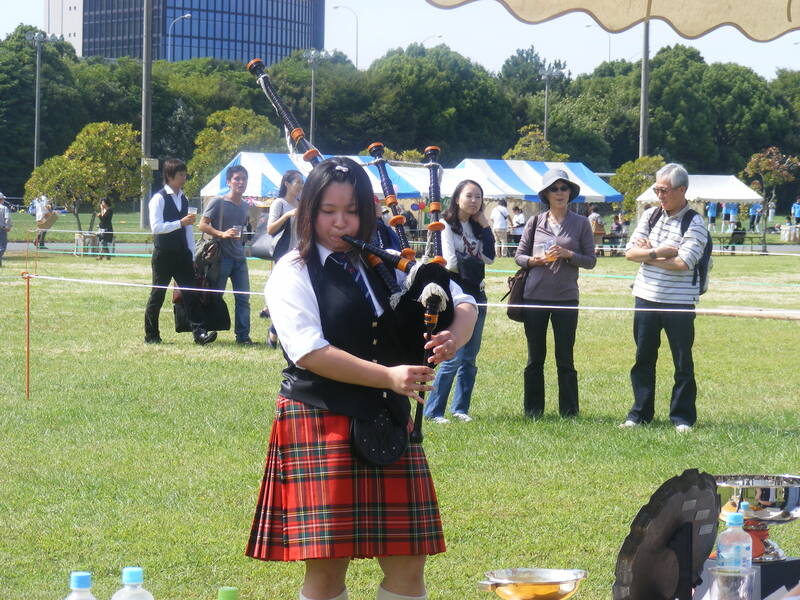 This is the 27th annual games where the Japanese can experience a bit of Scotland in Tokyo. The festival includes traditional food such as haggis (sheep guts) and of course, fantastic Scotch Whisky. There are sack races and egg and spoon races for the kids, as well as jousting and heavy-throwing/lifting games for the adults. The bag pipe playing goes on all day, as does the traditional Scottish dancing. 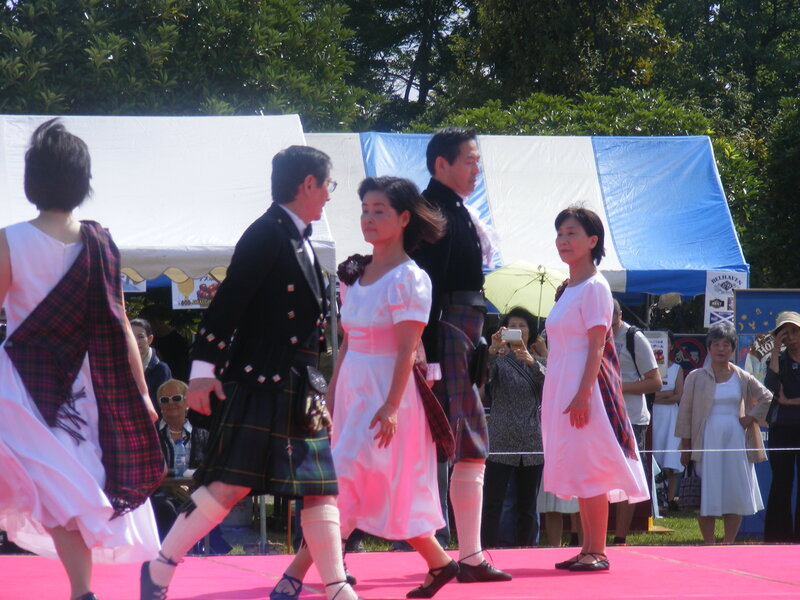 It’s truly a sight to behold – Japanese men dressed in kilts, dancing. 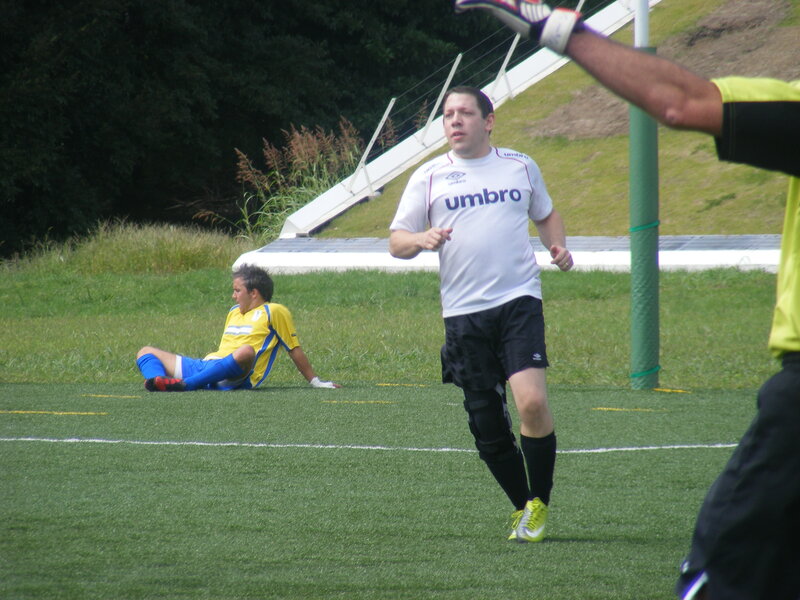 tournament and a kids’ tournament. Win or lose, it didn’t matter; everyone had fun sitting out on the grass, eating, playing, cheering and simply enjoying the sunshine. If you find yourself in Japan next autumn, I’d highly recommend a detour to this amazing cultural event. ← Sneak-Peek Sunday: To Smoke or Not to Smoke? No Purses or Bags on the Floor! You Can Get WHAT in a Vending Machine in Japan? ?